Born in Shoreditch, the Jones Family Project has spread their wings with their latest venture in London’s Belgravia. 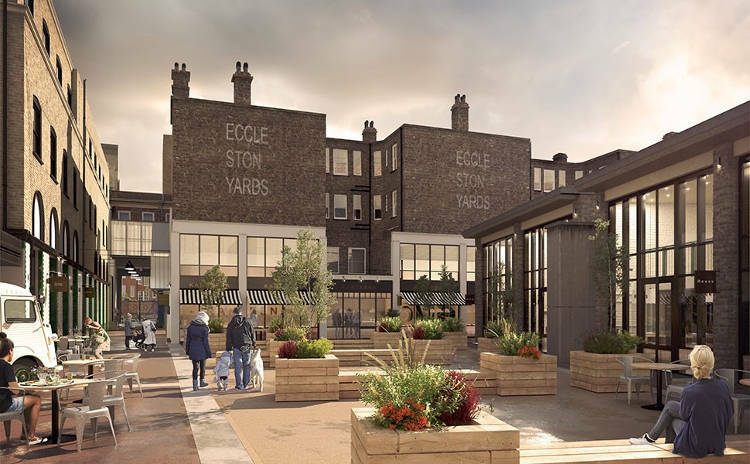 The new sister venue, the Jones Family Kitchen, opens in Eccleston Yards, this May. Known for their premium North Yorkshire meats cooked on Josper grills and inventive cocktails, the new all day dining restaurant located within the South Belgravia courtyard will bring the Jones Family’s home away from home spirit to the new London hub for independent business and creative talent. Within the 90-cover restaurant, Oliver Pollard (ex-Marcus Wareing, Jason Atherton and Barrafina), has come on board as Group Executive Chef, crafting a menu that has a new twist on the Jones’ ingredient-led philosophy. 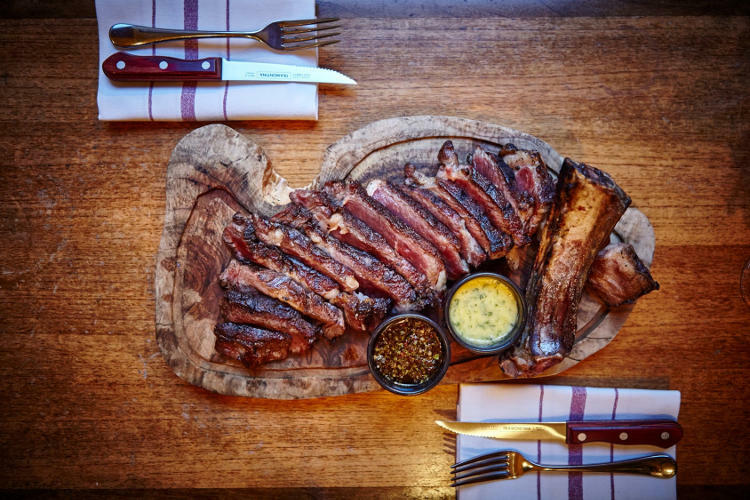 The family tradition of collaborating with The Ginger Pig, a leading purveyor of quality and unique cuts of English meat who provide the restaurant with some of the best steaks in London, will continue. 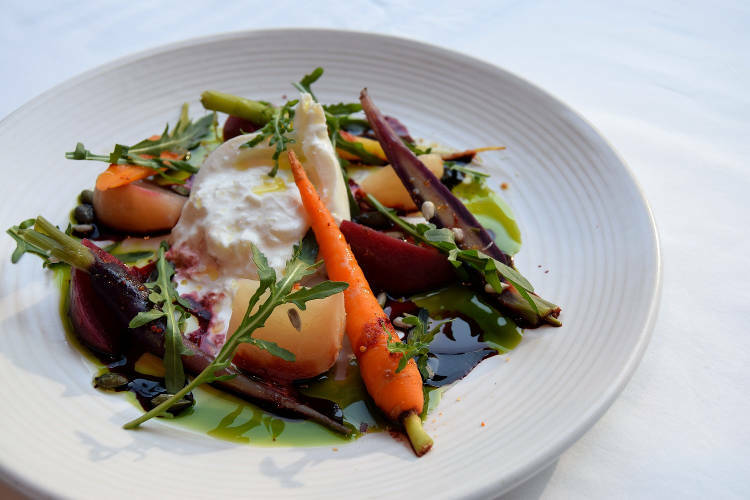 The menus will seamlessly adapt seven days a week, to cater to those who choose Jones Family Kitchen to be their place of work, leisure, celebration or relaxation. It’s always been a group effort at Jones with founders Duncan and Anna Watts, co-founder Amit Joshi and Group Operations Manager, Stephen Godby, all pitching in to create a concept designed to bring a smile to your face. Part of the vision of this group manifests itself in the impressive wine list that has over 25 wines by the glass, including intriguing wines sourced from places such as Lebanon and the slopes of Mount Etna. Signature steak dishes and the fabulous truffled macaroni cheese will make the journey from Shoreditch to Belgravia. Keen to fit into the new neighbourhood, there will also be additions to the lunch menu with the likes of seared scallops with cauliflower and wild garlic gremolata that will be available exclusively at Jones Family Kitchen. Anticipating the British spring, the Jones Family Kitchen spills out into the courtyard onto the 60-cover terrace, becoming an oasis from the hustle and bustle of the streets nearby and the perfect place to explore their list of classic and experimental cocktails. Strong believers of making cocktails as opposed to just mixing them, the barrel-ageing has already begun at Jones HQ and you can look forward to sampling the Jones range of Gin & Tonics and Jones classics like the Saffron Sour. The Jones Family Kitchen joins other east London businesses, Barry’s Bootcamp & Tailor Made London, and Tart London’s debut restaurant, Eccleston Place by Tart London.